The tricycle is widely used in the entire Philippines for transportation. 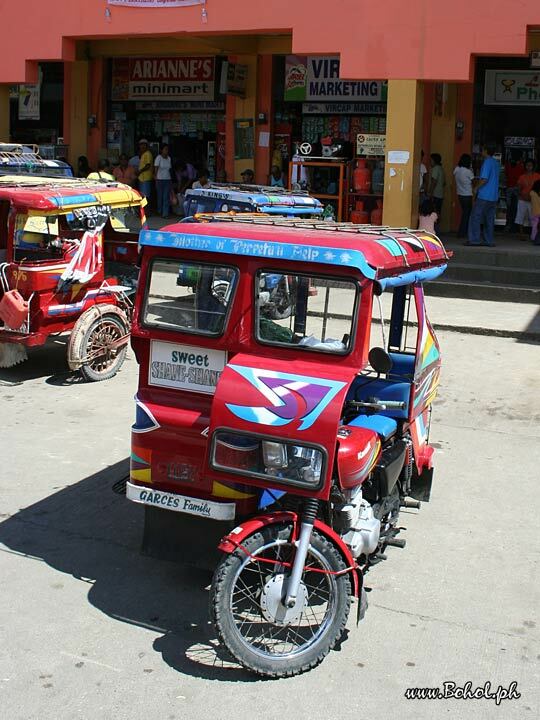 This model is common in Bohol, but various models of tricycle can be found in different places. Based on the rating of 34 users.